Just a reminder…this article is for informational and educational purposes only. If it brings up any health concerns, please seek appropriate treatment! There’s nothing worse than studying hard, knowing the material…then getting exam questions wrong because of your horrible test anxiety. But why does that happen? There is always going to be stress involved with tests, especially in nursing school. And surprisingly, that’s not always a bad thing! In fact, if you’ve already taken Fundamentals, then I’m sure you remember the difference between “eustress” and “distress”. Since we know that there is always going to be stress involved with exams, how do you know when you’re your exam-related stress stops being helpful, and starts to be hurtful? Eustress is the healthy kind of stress that makes you feel a little nervous, but doesn’t negatively interfere with your ability to perform. In nursing school, eustress will motivate you to study hard, finish your assignments, and stay alert and focused during your exams. In fact, a moderate amount of this positive stress can even help you improve your exam grades, since it is helping you to stay focused and study well. Without it, you’d have less desire to study and be more likely to blow off your exam come test day. When your anxiety moves to the level of Distress, on the other hand, then it begins to interfere with your life in a negative way. It can cause you to procrastinate on studying, doubt your ability to complete assignments well, and lead to bad test anxiety. All of these extra challenges are going to prevent you from completing nursing school confidently and gracefully. And perhaps most importantly, it’s going to prevent you from using tests properly in nursing school. Exams are supposed to measure how much you know. The assumption is that if you know the information, you’ll be able to use your critical thinking skills and select the correct answer. But when test anxiety gets the best of you, you won’t perform as well as you are truly capable of performing. When test anxiety is clouding your mind, the end result is that you’re more likely to answer incorrectly, get a bad grade, and give your professor reason to believe that you know less than you actually do. 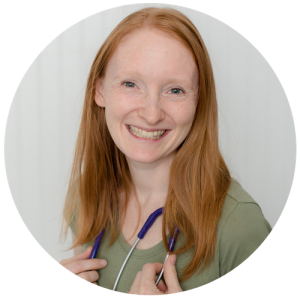 In any case, test anxiety can definitely prevent you from demonstrating your true level of nursing knowledge by interfering with your ability to critically think. Test anxiety is NOT a fact of life. You don’t have to live with it! I know that you study hard. And that it’s pretty depressing when the payback for all your hard work is a bad grade…simply because of test anxiety. I think you deserve to earn a test grade that accurately reflects your knowledge…NOT your test anxiety. And I’m sure you agree with me! The root of test anxiety is found in your emotions, your thoughts, and your actions. 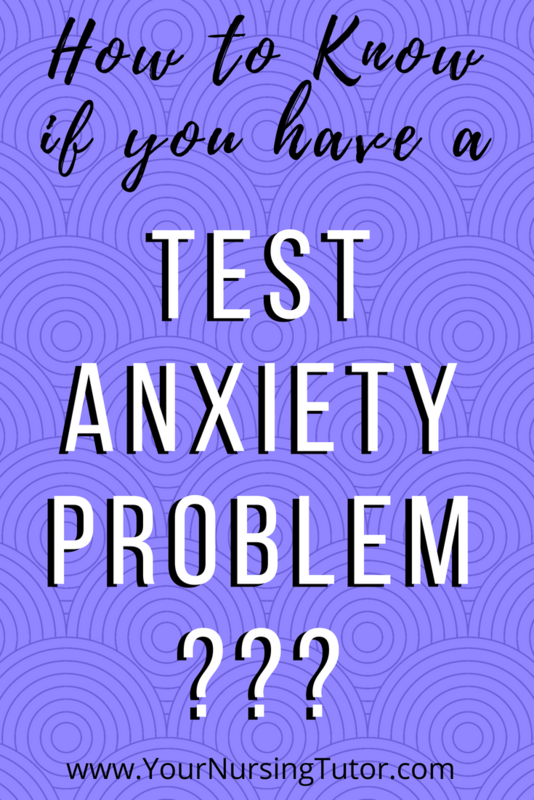 In order to get rid of test anxiety permanently, you have to address all three of these areas that are causing your test anxiety. 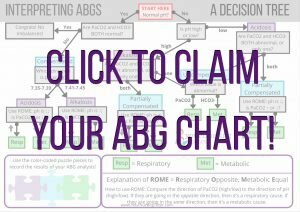 Several years ago, I created a simple 4-step method that addresses all three areas of test anxiety and started using it to help nursing students. I KNOW this works because over the years I’ve seen student after student successfully alleviate their test anxiety using my method. Find out more about the Conquer Test Anxiety eCourse here!